If you’re navigational novice, then the Garmin Geko 101 is the perfect device for you. The Geko is the lightest and tiniest water-proof GPS device that is currently available on the market. It has an inexpensive & sleek design coupled with a very simple OS that grabs the eye and tempts to handle. 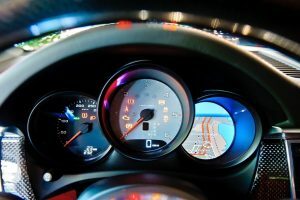 One of its features, the one-touch waypoint, makes it a delight to use. It has a 250 waypoint storage capacity that makes it easy to use and maneuver from one point to another. The device is compact, trendy and snuggles in the palm of your hand. It comes with 5 buttons for one-hand use, enabling easy operation. 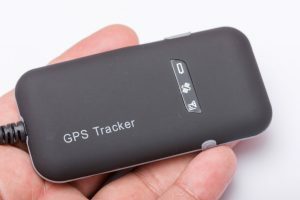 It is by far the most affordable GPS device you will ever own. 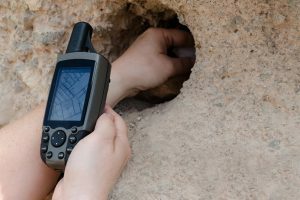 The Garmin Geko 101 is by far the best device for Geocaching. Although the device lacks good battery life, using alkaline batteries instead of rechargeable ones can give you a kick over that part. The battery save feature is an additional tweak that can help save you some time on the device. The device comes with a high resolution display that lights up in darkness, enabling you to use the device at night. The TracBack feature on the device allows you to come back along the same path you took, without marking any waypoints. It stores an electronic breadcrumb trail as you travel and leads you back the same path when you are ready to return. 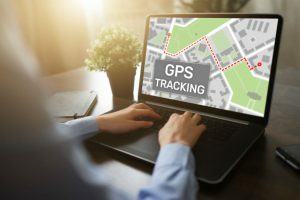 The PanTrack feature can be used for moving the pointer and pan a track in both directions, then selecting a specific point along the track to start a TracBack. The 101 is capable of setting up 250 waypoints with their names and graphic symbols. With a GPS accuracy of less than 15 meters, it is priced at a very affordable 244$ on Amazon. 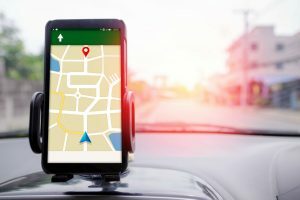 There a lot of devices these days that helps you with GPS. One of them is the Geko 101 that comes at a very affordable price for the navigational novice. Here is a quick comparison between the Geko 101 and its own higher version, the Geko 201. The Geko 201 is a facelift, or an advanced version of the 101. While the former is WAAS enabled, the latter is not. The 201 also comes with an upload and download feature, one that is a minor drawback on the 101. Both devices support the world time zone, while neither of them has an electronic compass or a barometric altimeter. The 201 scores over the 101 with a few games as well in its package. Both devices also store the altitude along with the waypoint. The 101 sports more than 15 datums for 1 user while the 201 facilitates over 100 datums for 1 user. The former supports only one language while the latter supports 6 languages. Now, because the 201 scores more than the 101 in a lot of areas, doesn’t mean it is a much better product in the market. 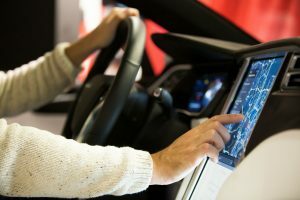 The 201 is priced at 160 dollars, which almost twice the price range of the 101. As said earlier, the 201 is an advanced version of the 101, made for the ardent adventurer. 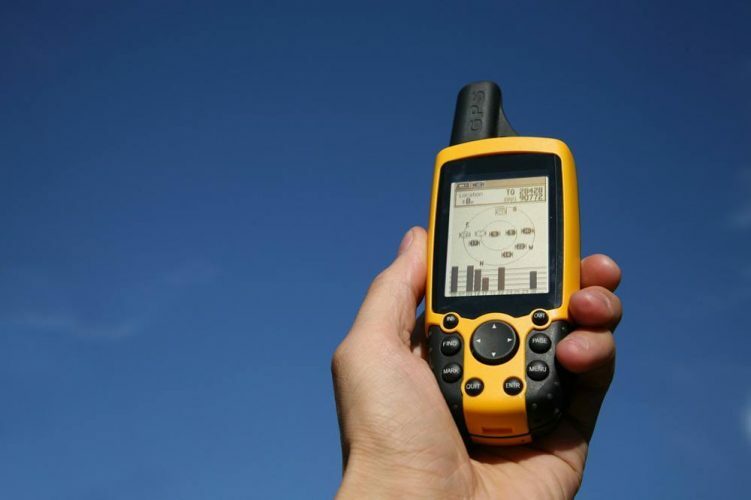 The Geko is an easy to use, one hand operated GPS device, the best at its pricing. 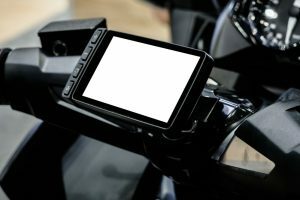 The device does not have an external data connection, no WAAS, route or map capability. 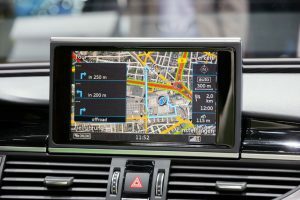 However, all of the basic GPS features are readily available. 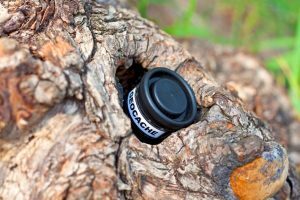 As long as you are Geocaching, you don’t need WAAS and this device is the best handheld device for Geocaching at this price range. A WAAS receiver is capable of getting you 15-30 feet close to a cache and this one serves the same purpose. 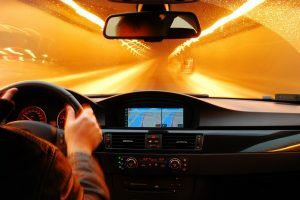 A happy customer has reviewed the product saying that it picked up signals from an airplane and a car, all at the same. The best thing about the device is its navigator, and how convenient it is to use. Whatever said and done, you can never beat the size of the unit and the ease at which it operates. Anyone can learn all the basic functions of the device with little or no difficulty. 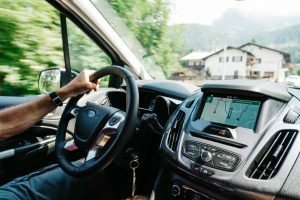 With a clear signal, the device will give you accurate information about the trip distance, average speed, and altitude which is everything you need. 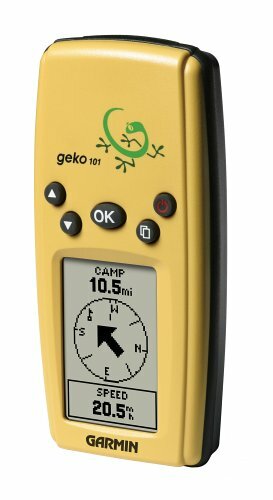 If you’re a beginner, and you’re not sure how much a GPS would be of use to you, the Geko 101 is the perfect device for you. With its compact size and just enough battery life, you can take this bad boy in your pocket, right to your destination.